Luiz Americano Rego (Aracaju SE, 1900 to 1960) was the first musician to arrive in Rio de Janeiro in 1921, and he soon began recording on the Odeon record label. In 1928, Luiz began touring in Argentina, playing in the band of the American drummer Gordon Stretton, a jazz pioneer. 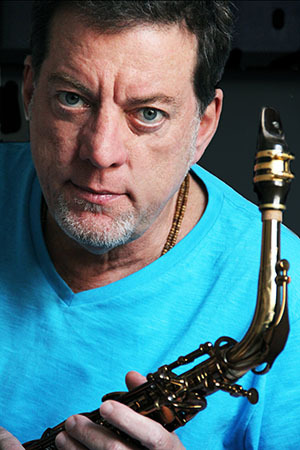 In the next year, Luiz began recording an extensive solo discography, playing both the saxophone and the clarinet. The samba-choro “Dancing Avenida” (Dancing Avenue) was released in 1935 and was nearly forgotten, while “Sorriso de Cristal” (Crystal Smile) , recorded towards the end of his life, became one of Luiz Americano’s most recognized works. In July 1921, Pixinguinha and the “Oito Batutas” performed in Recife. Local talents opened the show, with performances featuring Jararaca on guitar and vocals and Ratinho (Severino Rangel de Carvalho (Itabaiana PB, 1896 – 1972) on soprano sax. In the next year, the group named Turunas Pernambucanos arrived in Rio and performed until 1925. Subsequently, Ratinho and Jararaca formed a famous hillbilly duo, with performances that included humor shows with instrumental solos. The classic “Saxofone, porque choras?” (Saxophone, why are you crying?) and the maxixe “Vamos pra Caxangá” (Let’s go to Caxangá) elucidated the saxophone-related verve of this pioneer in spreading the music performed with the soprano sax throughout Brazilian lands. While Ratinho and Americano influenced the music in the capital of the republic of that time, in a city on Agreste de Pernambuco, Severino cherished the style of his father, Cazuzinha, the Master of the band. Severino Araújo de Oliveira (Lemon Tree, PE, 1917 – 2012) soon began playing, composing and writing music, and at twenty years old, Severino assumed a role as the director of the Orchestra Tabajara in Joao Pessoa in Paraiba at a radio station bearing the same name. During this time, in response to a complicated choro written by a colleague in the orchestra, Severino developed the masterpiece “Espinha de Bacalhau” (Codfish Bone). Recorded in 1945 on the first album of the Orchestra Tabajara, “Espinha de Bacalhau” catapulted Severino’s career. K-Ximbinho (Sebastian Barros, Taipú RN 1917 – 1980) was Severino’s colleague from the Orchestra Tabajara. K-Ximbinho constantly collaborated with Severino in matters of general arrangement and innovations and also pioneered teaching harmony in popular music. K-Ximbinho established “Eu quero é sossego” (I want peace), “Ternura” (Tenderness) and “Perplexo” (Perplex), a precious work fusing jazz with choro elements, which was recorded in 1953 on his first album as a soloist. Similar to other heroes of our history, Netinho (Pedro Silveira Neto, Simão Dias SE, 1921 – 1994) began playing in music bands as a child. Netinho began his professional career in Salvador, and in 1956 Netinho travelled to Rio, where he played in many orchestras and the famous band Bandinha de Altamiro Carrilho. I can testify that the leadership of Netinho in the sax section was completely natural and fluent. Netinho was proud of his good technique, and “Chorinho de Tula” is a challenge for any performer. Moacir Santos (São José do Belmonte PE, 1926 – 2006) is one of the most unique authors of Brazilian music in the twentieth century. His compositions transcend matters of style, constituting a separate universe. This transcendence is observed in the samba song “Triste de quem” (Who sad), composed in collaboration with Vinicius de Moraes in the 1950s and “Amphibious”, presented here as a samba, with a generous batucada. Separated almost half a century, but united through the saxophone and the passion for frevo, the conductors Zumba (José Gonçalves Junior, Timbaúba PE, 1889 – 1974) and Duda (Ursicino José da Silva, Goiás PE, 1935) developed careers in Recife, but divulged their compositions in Rio de Janeiro. Similar to Zumba, Pixinguinha and his orchestra “Diabos do Céu” (Heaven’s devils) recorded frevo songs, such as “Bicho danado” (Darn critter) in highly virtuosic records in the 1930s. However, Duda was often on stage in Rio de Janeiro constantly performing his compositions, such as the delicious frevo song “Cara lisa” (Smooth face). 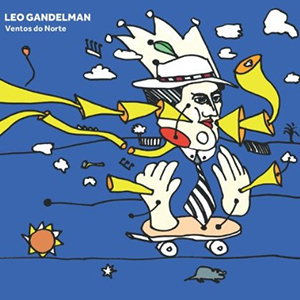 In Ventos do Norte, Leo Gandelman makes a second attempt at mapping the Brazilian sax, originally initiated in 2006, with the award-winning CD “Radamés e o Sax”. 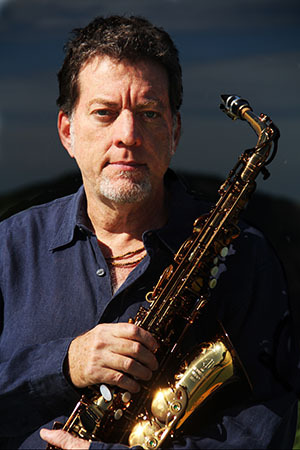 Again, Leo uses the refinement of his sonority and interpretation to honor the masters of the Brazilian saxophone, thereby maintaining his trademark as a soloist and building a bridge with the past without any shade of nostalgia. Track Listing: 1. Saxofone porque choras (Ratinho – Severino Rangel); 2. Amphibious (Moacir Santos); 3. Vamos para Cachangá (Ratinho – Severino Rangel); 4. Chorinho da Tula (Netinho); 5. Ternura (K-Chimbinho); 6. Dancing Avenida (Luiz Americano); 7. Espinha de Bacalhau (Severino Araújo); 8. Perplexo (K-Chimbinho); 9. Eu quero é sossego (K-Ximbinho); 10. Sorriso de cristal (Luiz Americano); 11. Cara lisa (Duda); 12. Triste de quem (Moacir Santos); 13. Bicho Danado (Zumba). 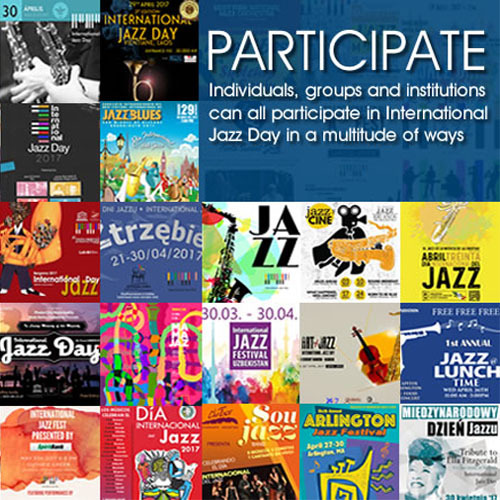 Personnel: Leo Gandelman (Saxes); Antonio Neves (Percussion); Henrique Cazes (Cavaquinho); Guto Wirtti (Bass); Glauber Seixas (7 String Guitar).